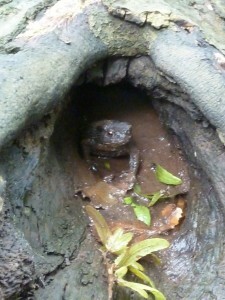 Hannah is the manager and Forest School leader at Drayton Woods. She is also a qualified playworker, has a degree in Performing Arts, Heritage and Landscape and holds a City and Guilds 730 teaching adults certificate. She leads a wide variety of sessions for all ages in Drayton and elsewhere. 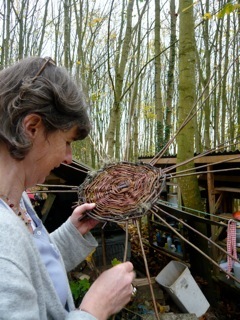 Together with Deb, Hannah set up CSOLP in response to local need She is a highly creative practitioner, passionate about learning and play in outdoor settings especially woodlands. 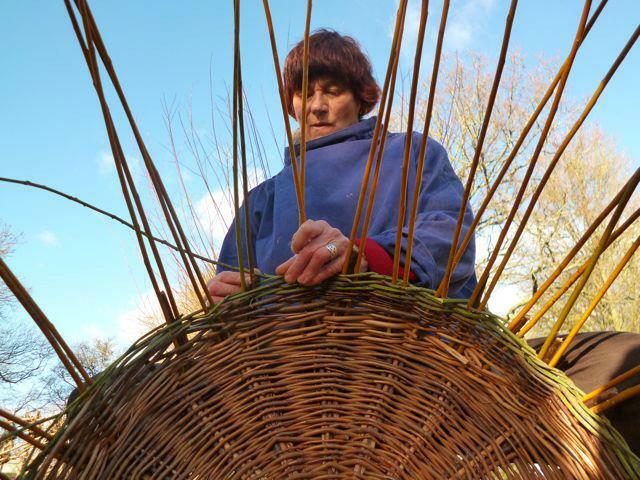 Hannah also delivers workshops and training in outdoor play, denbuilding, natural crafts, storytelling, woodland awareness, pegloom weaving and natural dyes to schools and the community. 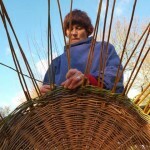 She is an experienced event organizer (Kingsbury May Festival; Green Scythe Fair) and is active in the local community. 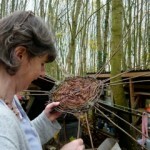 Arainn is an experienced Forest School leader who has recently started supporting programmes at both Hallr and Drayton Woods. 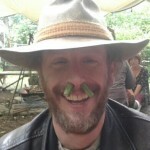 Having qualified through the Forest School Training Company in 2003, Arainn worked in various forest school environments in Wales and England. 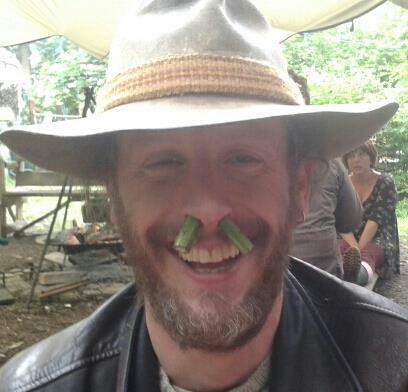 He was a full time Forest School Leader and co-ordinator for educational establishments in Somerset from 2005-2013. He has a twenty year background working in special education and has managed many projects for people with physical, learning, social and/or emotional difficulties. woodland resident checks out the action!